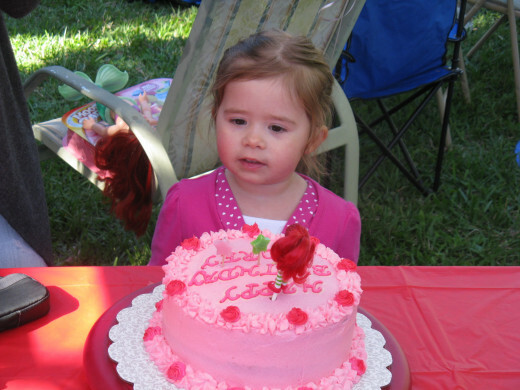 Is your little girl celebrating another wonderful year of life? 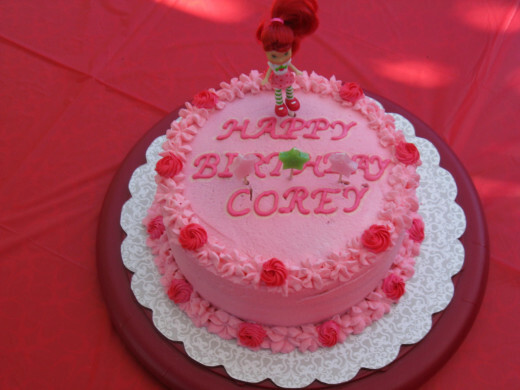 Why not throw a Strawberry Shortcake birthday party for her this year? Preschoolers and even grade school girls will enjoy a strawberry shortcake birthday party with matching decorations, activities, and cake. 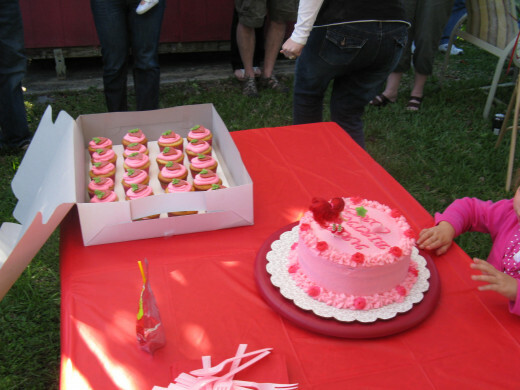 Last year my daughter turned three, and I threw her a strawberry shortcake birthday party that she absolutely adored! The decorations, supplies, cake, and food was a lot more simple than one could imagine and so I'm sharing those strawberry shortcake birthday party ideas with you. Feel free to use my ideas and enjoy! Strawberry Shortcake birthday decorations are pretty simple to find. 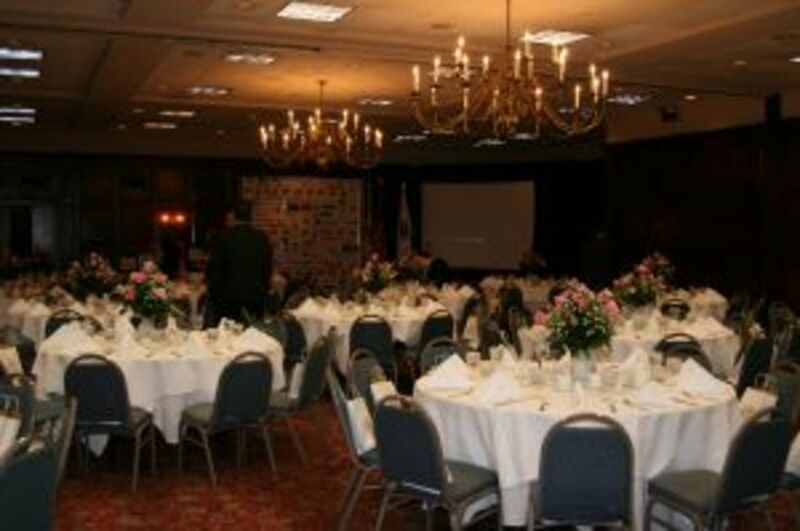 First check your local or online party stores to find a couple strawberry shortcake centerpieces. These are fairly cheap and will really be the perfect piece for the middle of a table or two. If you can't afford the party store's version of the strawberry shortcake birthday centerpieces, make your own! Gather red and pink faux flowers from the nearest dollar store and put them in a pretty vase, sprinkle strawberry or red & pink confetti around the flower vase on the main table. You can blow up green, red, and pink balloons and place them throughout your home or party area. 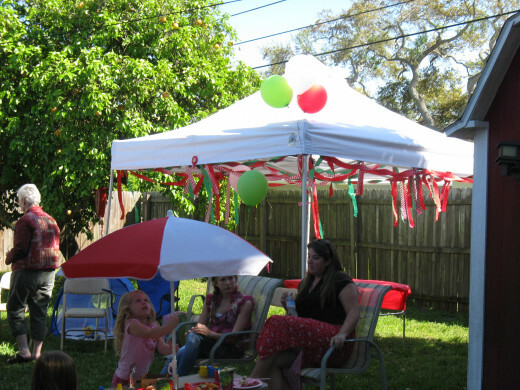 Red, pink, and green streamers are really affordable and make for a beautiful strawberry shortcake birthday party atmosphere, both outside and inside. A strawberry shortcake tablecloth from the party store or online works well to keep messes off the tables, or you can simply purchase a red, green, or pink paper or plastic tablecloth from the dollar store or Walmart. If you have a vintage strawberry printed tablecloth, that would be just perfect too! Just think strawberries. 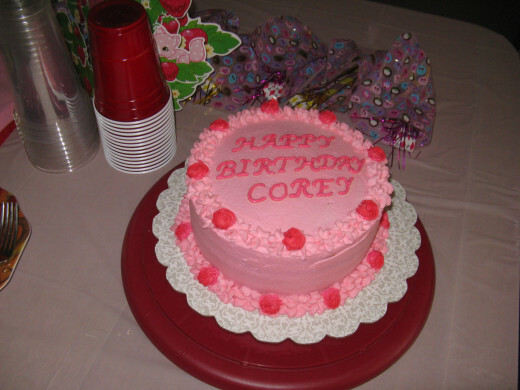 Red, green, and pink are the quintessential strawberry shortcake birthday party colors, so stick to this color theme and you can't go wrong. 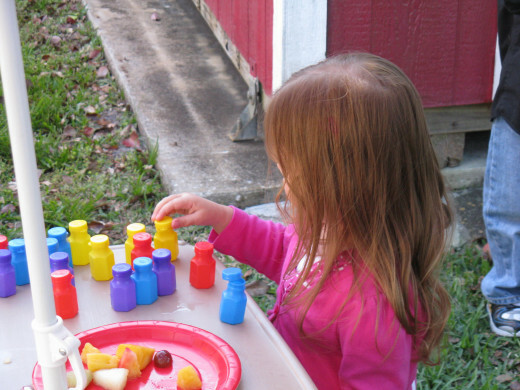 Red, pink, and green plates, cups, and party supplies go extremely well. If you can print out large poster-size strawberry shortcake pictures to post around the house or outside, this could be a fun strawberry shortcake birthday decoration and strawberry shortcake birthday party idea. If you still aren't sure what strawberry shortcake birthday decorations to buy and use, search the internet for pictures of strawberry shortcake or simply click the thumbnails to the right to check out my daughter's strawberry shortcake birthday party! To keep your daughter's strawberry shortcake birthday party food sweet and simple, if the weather is good...why not grill out? Throw some chicken, hot dogs, and hamburgers on the grill to keep the strawberry shortcake party food cheap, tasty, and easy to manage. 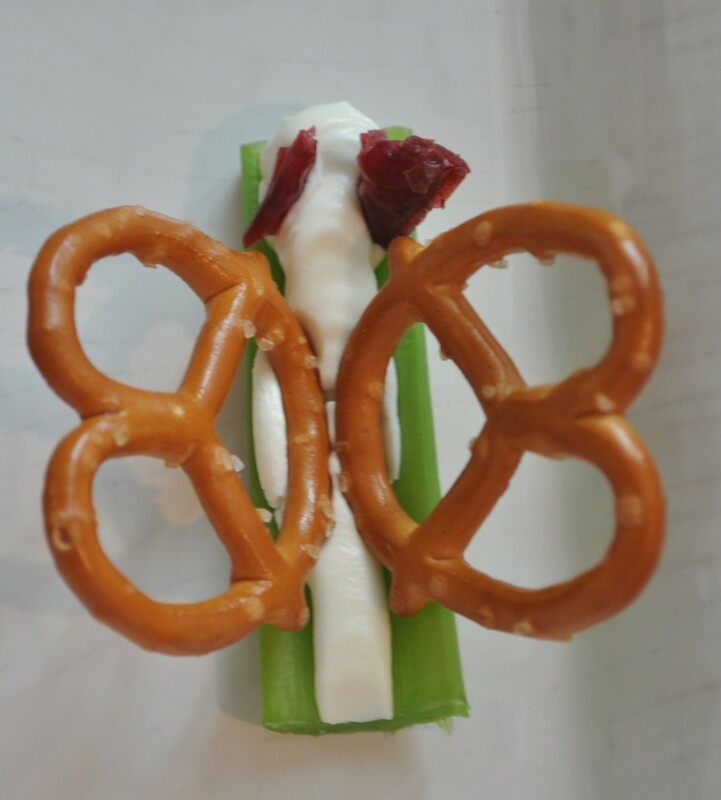 Ask your guests to bring a side dish (classics include potato salad, mac n' cheese, chips & dip, etc.). I always provide a large plate of fruit or a fruit salad, especially heavy on the strawberries of course! 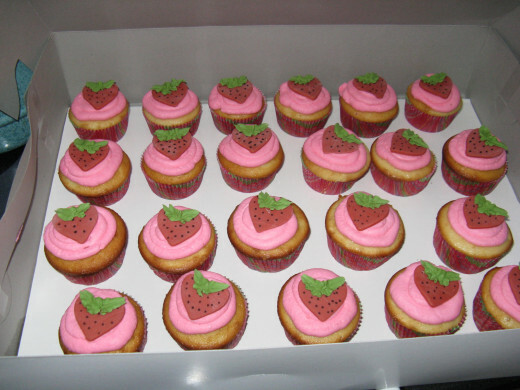 As for the strawberry shortcake cake ideas, have a talented nearby baker or chef make strawberry shortcake cupcakes with strawberries or designed strawberries on top (similar to the strawberry shortcake cupcakes to the right) or simply have cups of strawberry shortcake for each guest. 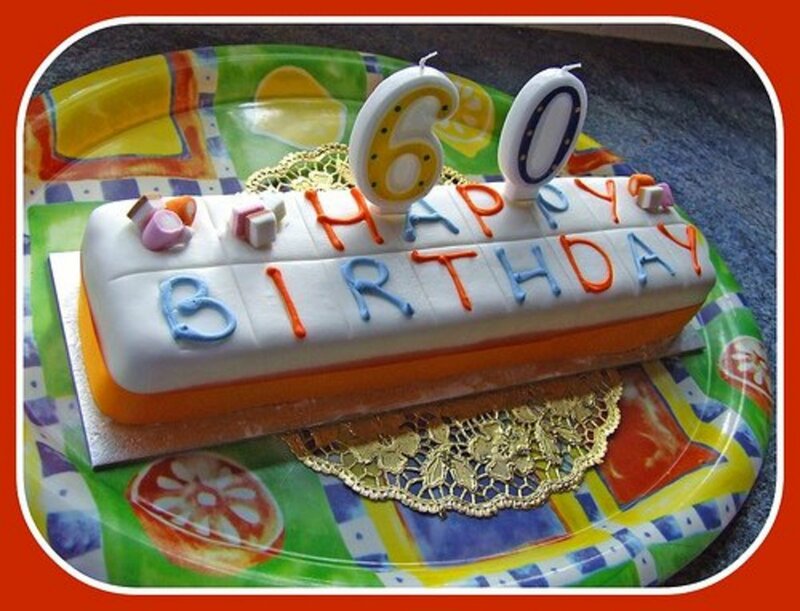 You can also purchase a vanilla birthday cake and have it topped with red and pink frosting, and purchase a strawberry shortcake cake topper for the top of the cake. Put strawberry shortcake cake ring toppers on each cupcake as a fun party favor for the kids (posted below). Don't forget the strawberry ice cream! 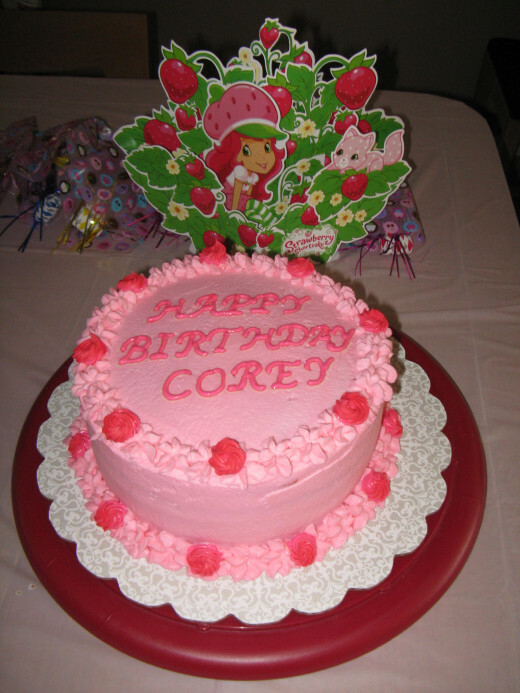 Strawberry Shortcake birthday party ideas should also include party games and activities for the kids. 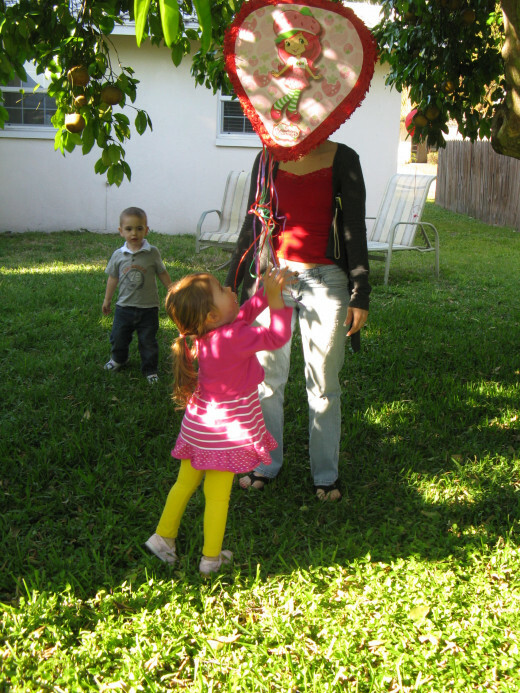 My favorite is always the birthday pinata; it makes for lovely pictures and happy smiling faces! 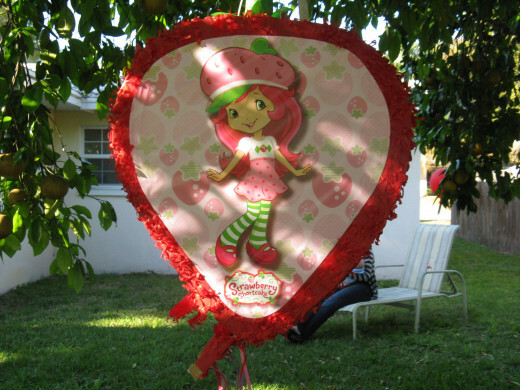 Be sure to pick up a strawberry shortcake birthday party pinata online or at a nearby party store, they are easy to put up and fun for the kids. 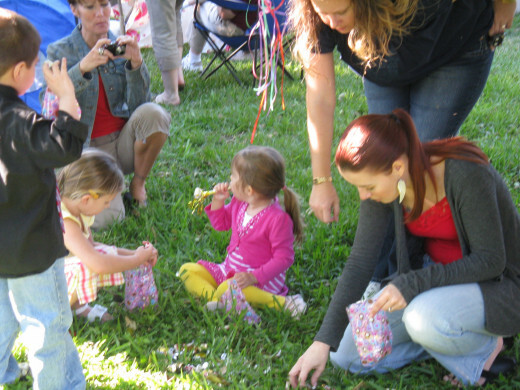 Be sure to provide plastic or paper bags for the kids to put their collected candy in. 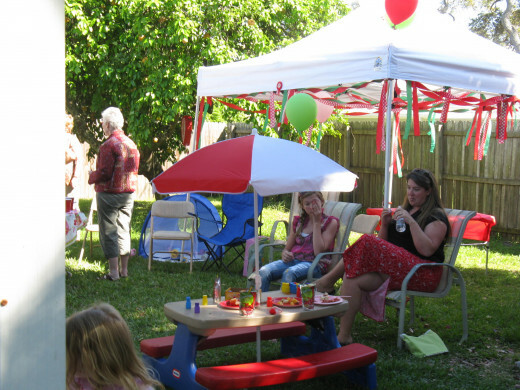 In addition to the strawberry shortcake birthday pinata, provide some other party games and activities to keep the kids entertained - these could include a bouncy-house, bubbles, coloring, and even a strawberry shortcake princess party game. 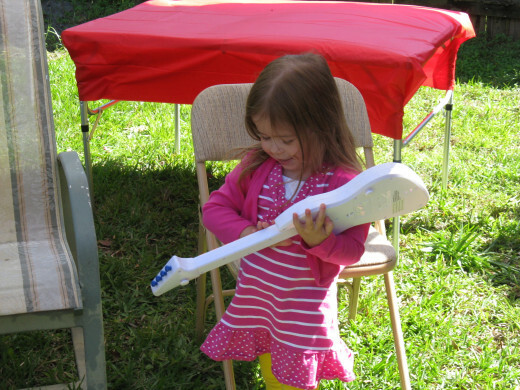 You'll find that usually the children will entertain themselves, but you still want to provide options. If all else fails, tell a strawberry shortcake story and watch the children's faces light up. 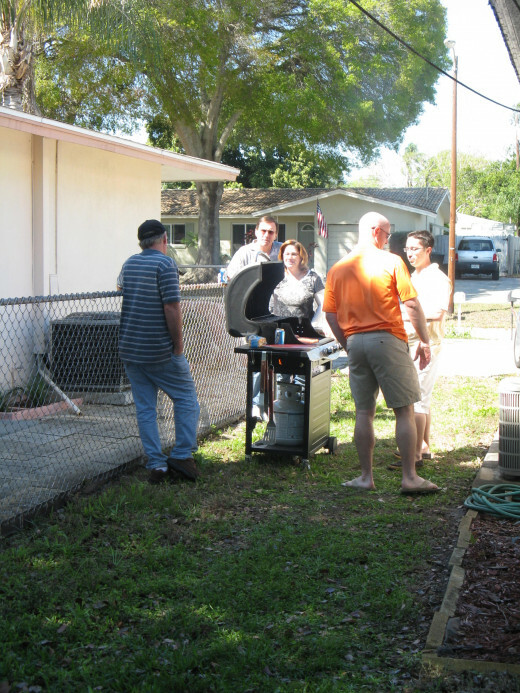 Article & Pictures Written and Copyrighted © by Kitty the Dreamer (May Canfield), July 16th, 2012. All Rights Reserved. I love anything Strawberry Shortcake. Thanks for the wonderful hub. Julie - Thanks so much...I thought they were cute too! I love the little strawberry cupcakes. So cute! She is a little darling. This is just too precious. Love the cake and the pinata...inspired. 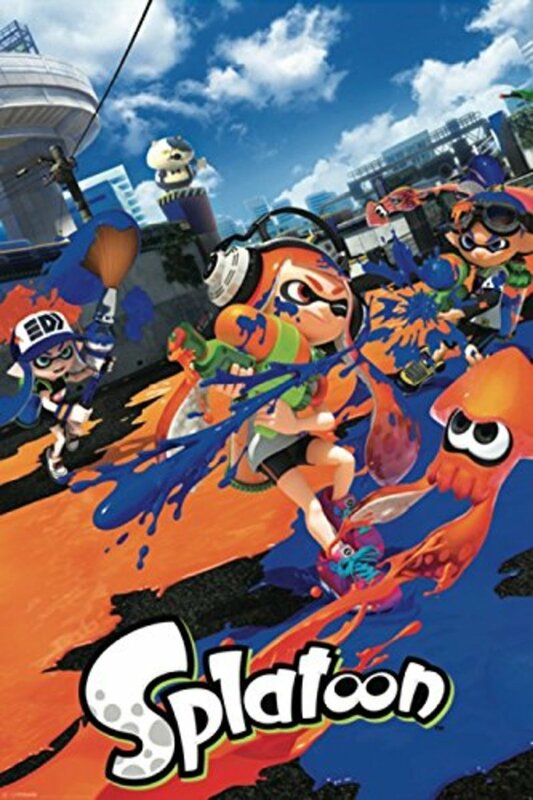 Where do you get your adorable models from? 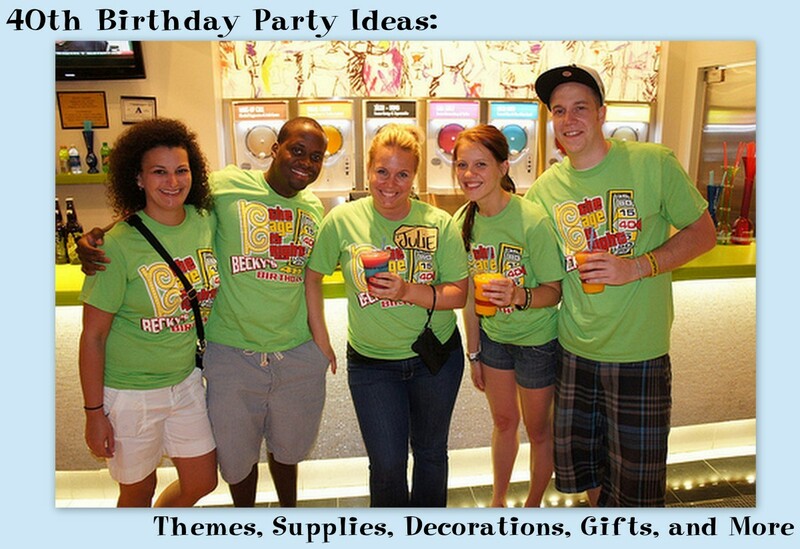 Thanks so much, party pail! 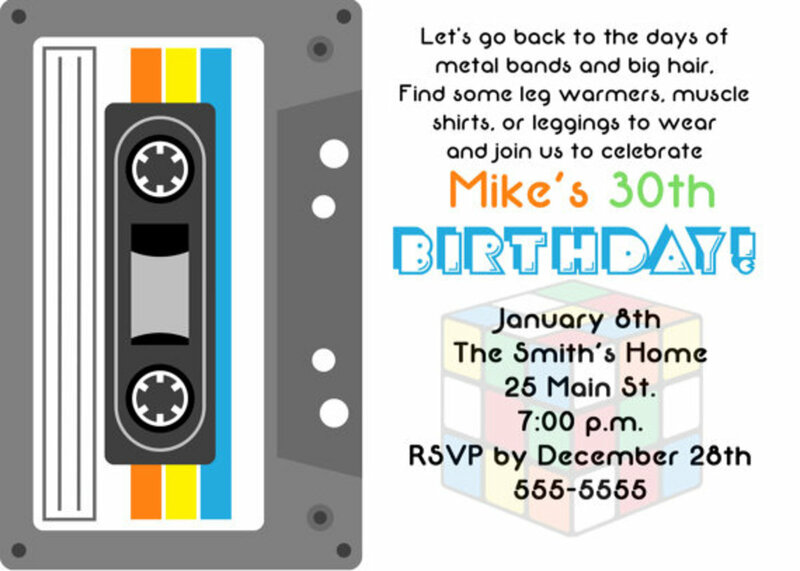 Your party looks amazing and you make it sound so simple to put together such a fabulous event. I love those cupcakes too! I loved strawberry shortcake as a little girl too! 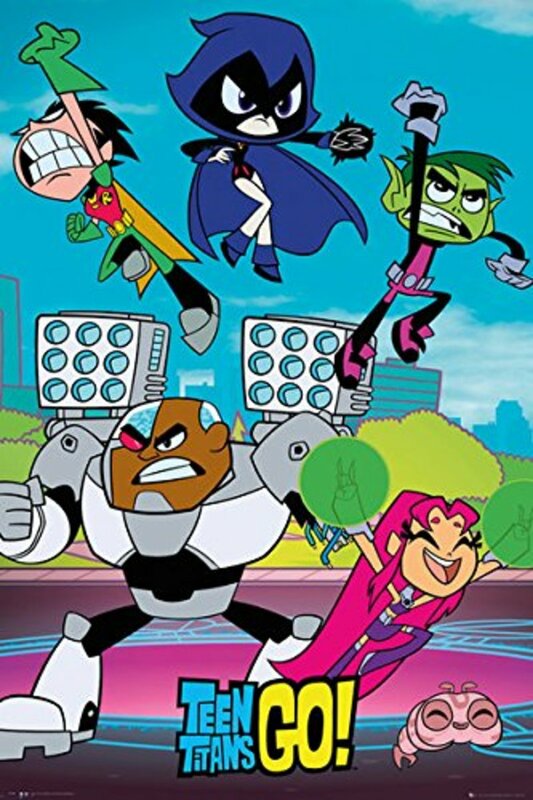 I know...so many of them have made a triumphant return!